Every Tuesday morning we have a "Dealer's Only" auction starting at 10:30 am and going until all available vehicles have gone through the lanes. We have 3 auction lanes, 10+ secured fenced in acres with an additional 4 acres for expansion and growth. All dealer information can be found under the dealer tab. Please call us for the password to this tab if you do not already have it. 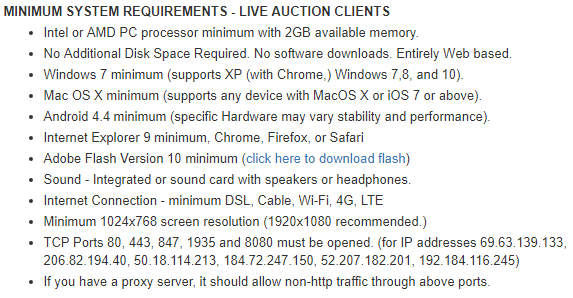 If you would like to attend our auction please fill out the dealer registration packet you can download by clicking the button below.